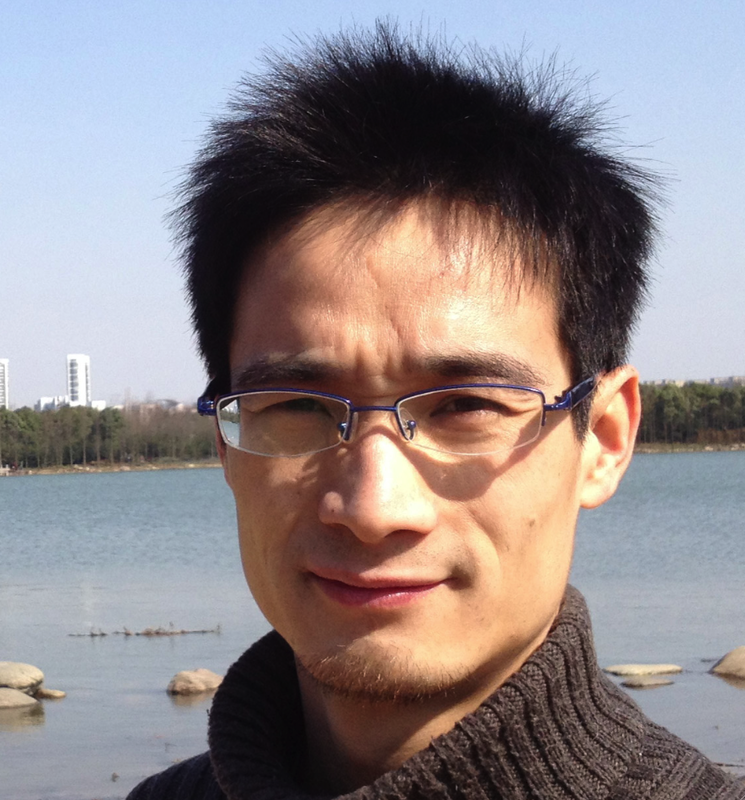 Associate Professor Zhang Xichen – is the department head for the Environmental Design Department at the School of Design, Jiangnan University, Wuxi. She is also a Registered Architect in China and started to work in School of Design from 2000 and prior to this Professor Zhang Xichen was a visiting scholar at ‘Dept.A.B.C’ Politecnico di Milano from 2012-2013. Her research interests focus on Urban Public Space Design, Historic Preservation of Urban Architecture & Space and Community Planning. She pays close attention to social issues and philosophic concepts in design, as well as changes caused by urbanization. In the last five years, she has been in charge of three government founded projects on related topics and has published 15 papers in related fields. Associate Professor Dr. Miaosen Gong- is the International Coordinator at School of Design, Jiangnan University, where he is also founder and coordinator of DESIS Lab. In the university he was appointed as a deputy director of social science section since 2012. He is the co-coordinator of DESIS-China network (The Network on Design for Social Innovation and Sustainability in China). His research interests focus on Strategic Design for Sustainability, Design for Social Innovation and Service Design. In last years, he has been in charge of a number of government funded projects and international research collaboration on related topics, such as CCSL-China 2007 (Creative Communities for Sustainable Lifestyle), CHITA 08 (Collaborative service and Mobile Communication), DESIS 09/10/11, and DESIL (2012-14). He has more than 25 peer-reviewed academic publications in international conferences and journals, and is reviewers of several international design conferences and journals. He graduated in 2000 with a bachelor degree of industrial design in Nanjing University of Science and Technology, in 2003 with a master degree of art design (2003) in Jiangnan University and in 2006 a second master degree of strategic design in Politecnico di Milano where he obtained his PhD degree in design in 2010. He started to work in School of Design at Jiangnan University since 2003 and was a visiting scholar at MEL-Design Lab, MIT in 2009, visiting fellow in HKDI (2011) and visiting scholar in Tu/e (2012/13).